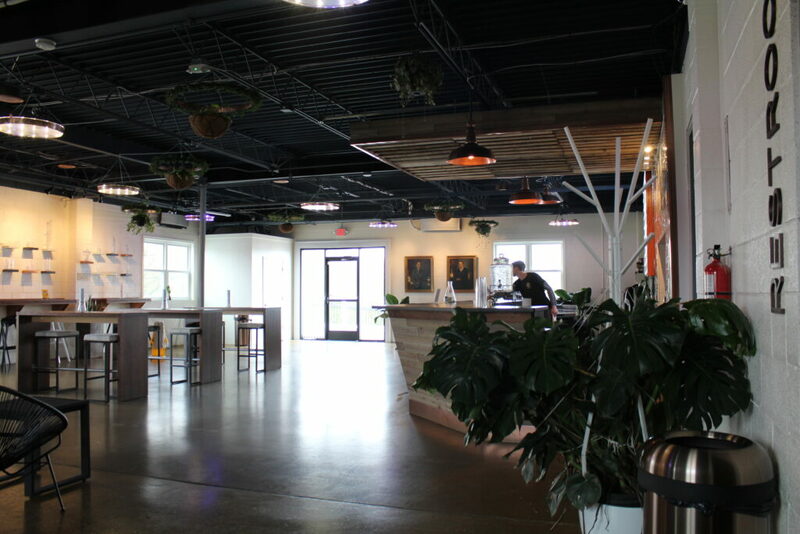 Tabol Brewing opened it’s doors this past February. 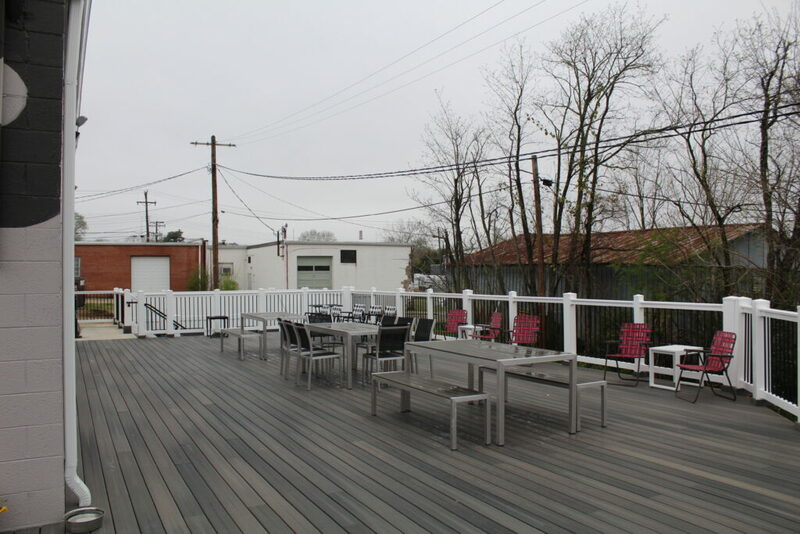 Located just off Chamberlayne Avenue, near the south/west corner of Battery Park. 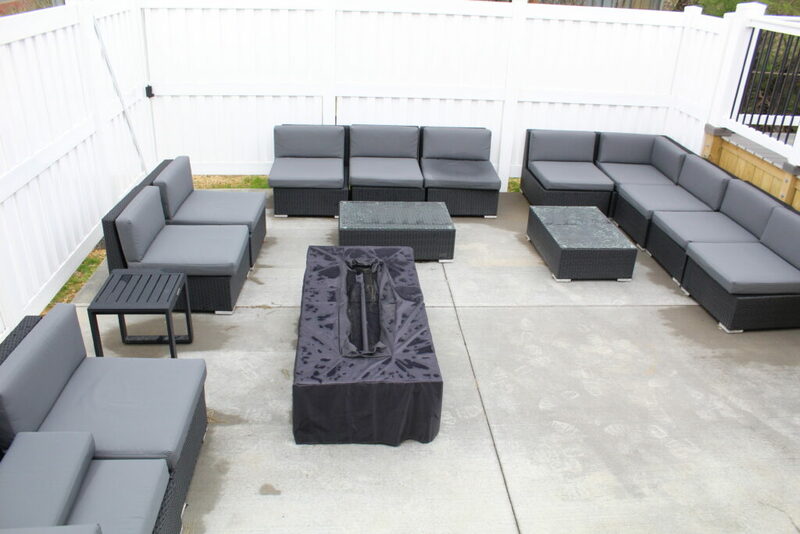 The tasting room is spacious and open, with a really nice patio and out door seating that includes a gas fire-pit. And the staff? If you haven’t stopped in yet, they’re the close personal friends you haven’t met yet. They are friendly, knowledgeable, and proud (with good reason) of what they have on tap. I know what some of you are thinking, but this is not just another craft brewery. 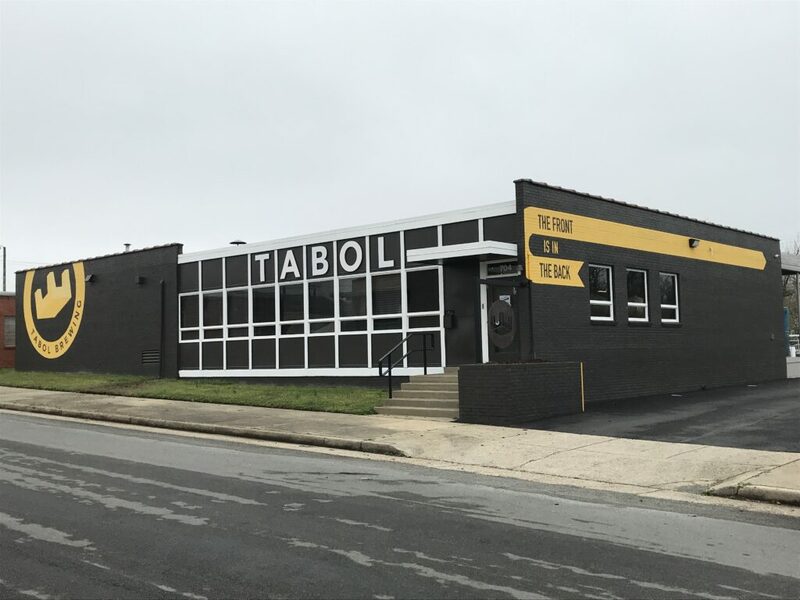 Before you roll your eyes and suggest that Richmond doesn’t need another brewery (as if that could be true) let me explain how different Tabol really is. This is a local brewery in nearly every way possible, brewing beer with flavors that can literally be found nowhere other than Richmond. In addition to using grain and other ingredients grown or produced here in Virginia, they are also a native, mixed-fermentation brewery. What that means is that they brew their craft beer using wild yeast cultures and lactic acid bacteria found here in RVA. Arguably one of the most important factors in a beer’s flavor is the yeast used in fermentation. 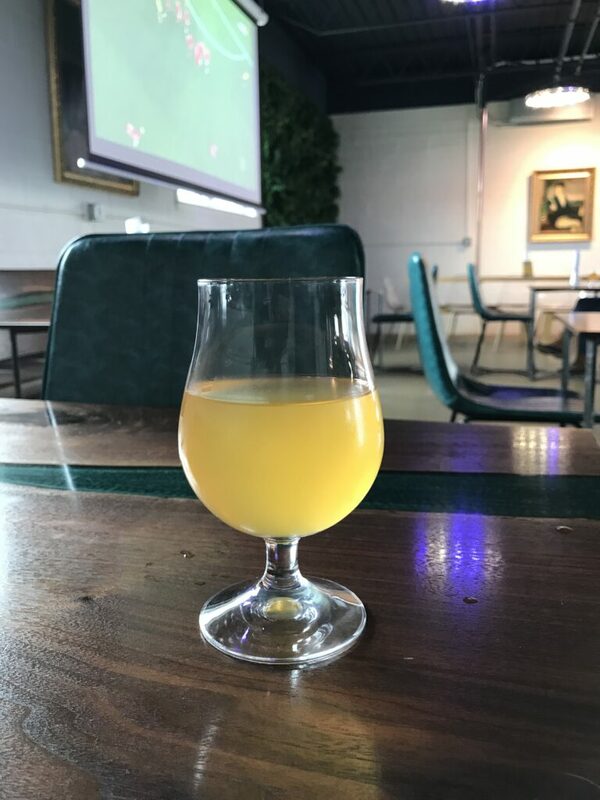 Tabol collects and cultures wild yeasts and bacteria from fruits and flowers around the Richmond area and uses them to create hand crafted beers with true local flavors. 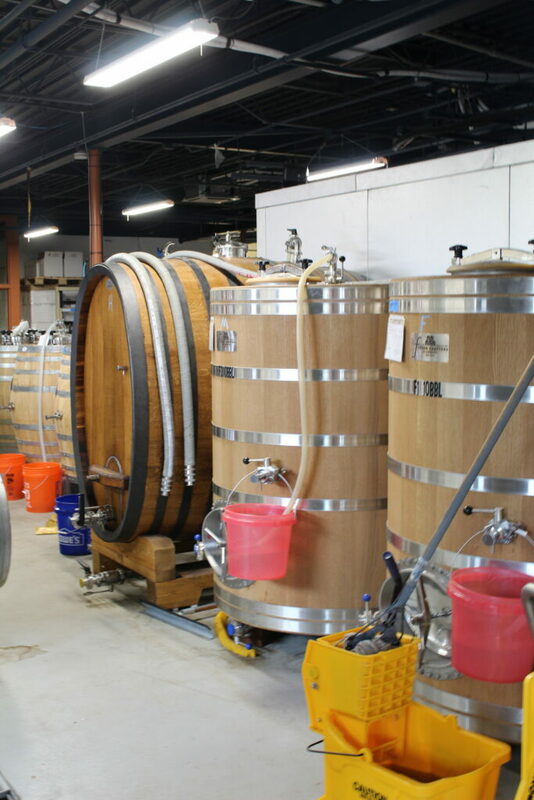 Then to add even more depth of flavor, all of their beer is then fermented and conditioned in various wooden barrels. The resulting beers have a unique character that can be found no where else. By using these local wild yeasts and bacteria in conjunction with traditional beer styles, they are creating lagers, ales, and stouts that are amazing, and truly unique. If you like wild ales and sour beers, you are going to love this place. And if you think sour beers aren’t really your thing, be prepared to change your mind. 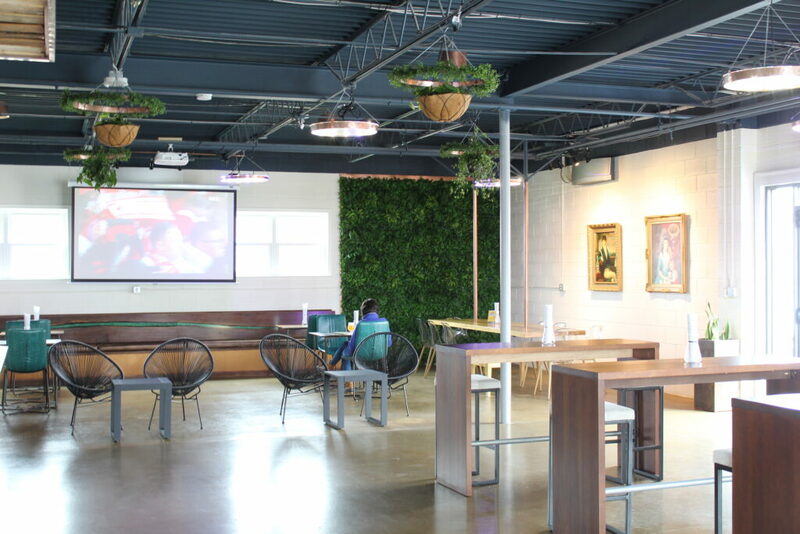 Next story Starr Hill Brewery is coming to Richmond, VA!